Wearing a tank from new HHS collection, cozy oversized blazer as coat and tiny shorts to keep the transitional season mood. Loving my new Daniel Wellington watch, so classic, so perfect, and now you can get a 15% off until November 11th using code "LA", enjoy! You always look fabulous dear! If your from LA how do you order Nelly boots and get them shipped to the US? Could I love this look more? Don't think so! you look amzing! Vistes igual en todas las estaciones del año. you improved so much, love your style now. and you got killer legs! 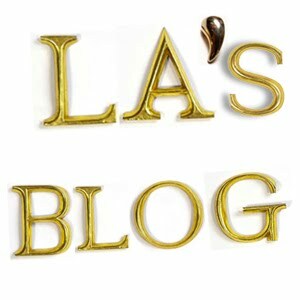 ©2017 LA from LA's blog. Powered by Blogger.